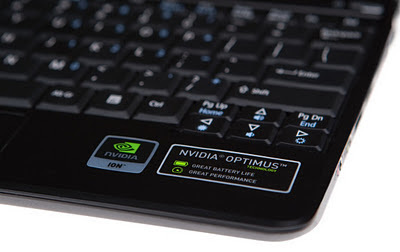 Nvidia Optimus technology automatically optimizes notebook PC switching to appropriate graphic power between the integrated graphic chip (e.g. Intel HD Graphics 3000) and Nvidia Graphic Processing Unit (GPU), depending on the situations when needed. This technology is to extend more battery life for laptop. 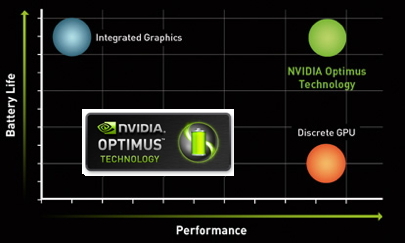 Some people are complaining Nvidia Optimus have trouble identifying and switch to a suitable GPU. So far, this technology works pretty well for me. It just automatically switch on my Nvidia GPU when my laptop running Photoshop, Starcraft II, Call of Duty Modern Warfare 3, Battlefield 3, etc. without any manual configuration. However, it doesn't automatically override PCSX2. The PlayStation 2 games are laggy sometimes running as low as 30 fps. You can tell which graphic chip your laptop is using by checking the Nvidia Optimus light indicator, blue is integrated graphic chip and white is Nvidia GPU. Update your Nvidia Graphic Card with the latest driver version. Version 285.62 works fine for me, you shouldn't go wrong with it. 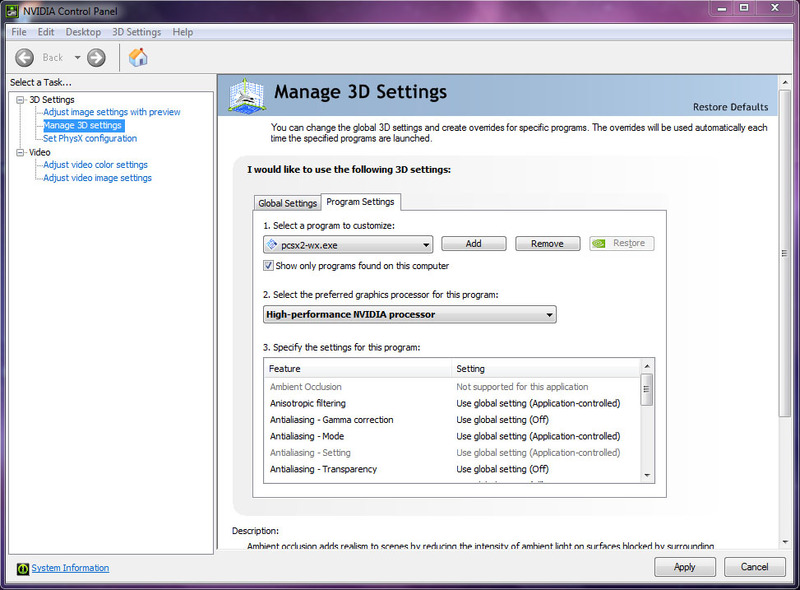 After updated graphic driver, go to NVIDIA Control Panel, click Manage 3D settings, then click Program Settings tab. In Select the preferred graphics processor for this program, select High-performance NVIDIA processor. Enjoy playing PlayStation 2 games. Processing Unit (GPU), depending on the situations when needed. This technology is to extend more battery life for laptop.